St. Joseph Institute for the Deaf has been serving the individual needs of children who are deaf and hard of hearing since 1837. As leaders in the educational field of listening and spoken language, we provide a wide variety of services focusing on young children, ages birth to 18. 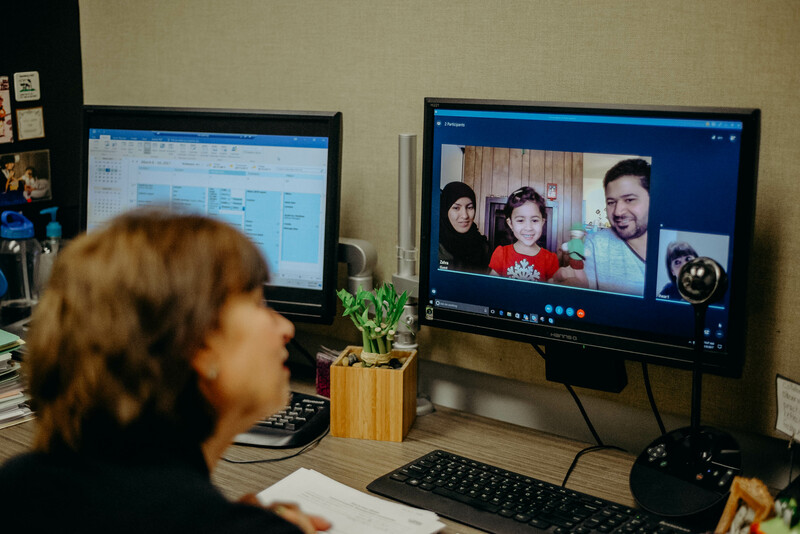 We work directly with families to assess, educate, and prepare children to transition into a mainstream, traditional school with their siblings and community peers. 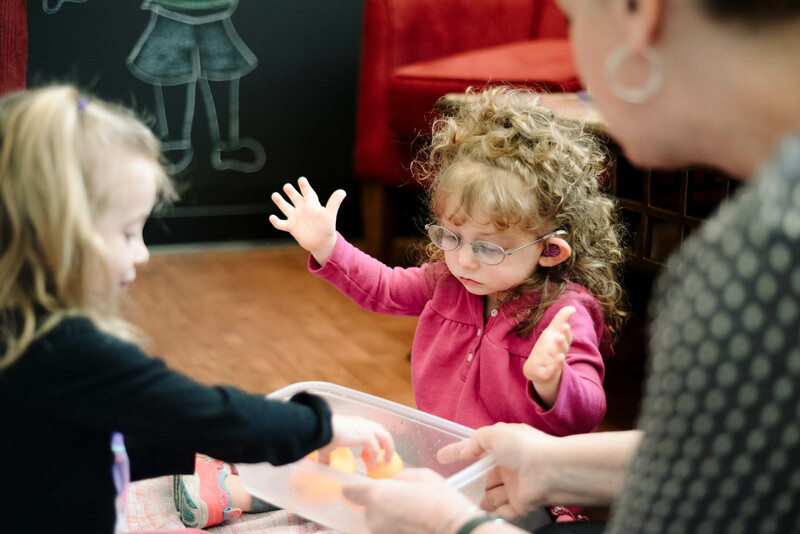 With early hearing loss detection, appropriate amplification, and intensive early therapy, children can be taught the skill of listening and speaking. They are able to learn language, the key to communication, reading, and a door to future life choices. 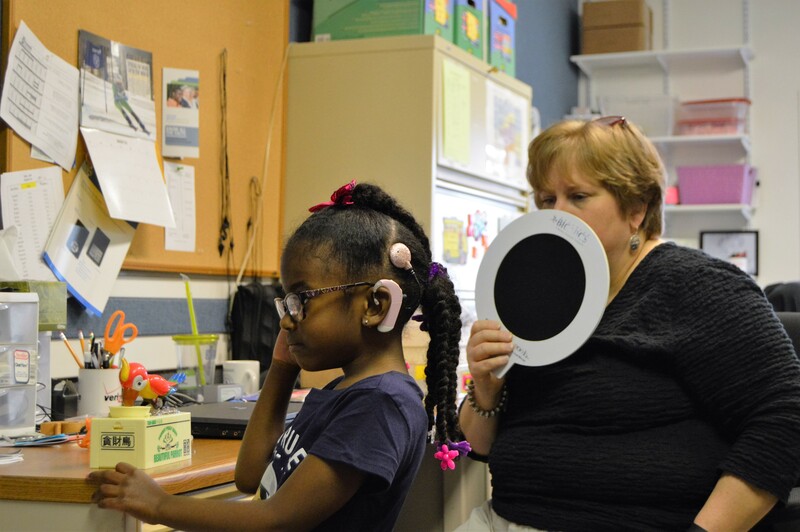 With more than 180 years of helping children who are deaf and hard of hearing, we remain committed to providing unsurpassed educational service to our children and their families.